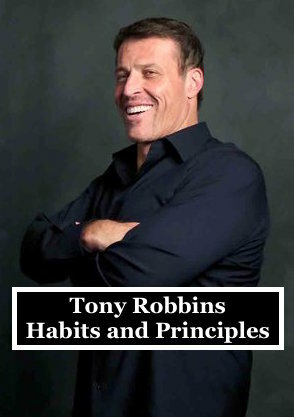 Tony Robbins is one of the most famous life coaches. He literally transformed the lives of thousands of people with his books and seminars. His best selling book, Awaken the Giant Within, is still a very popular book, even 25 years after publication. He is a founder of several companies, with approximately $6 billion annual sales total.